Roundworms, also commonly referred to as ‘worms’ are an extremely common parasitic worm found in both cats and dogs. While ring worms aren’t nearly as dangerous as other parasites like Heartworms and Paralysis Ticks, Roundworms can still cause your cat or dog a great deal of sickness if they are left untreated. Roundworms can be picked up in the soil or in faeces; often the parasite can be transferred from mother to puppy or kitten in milk during feeding. The Roundworms attach themselves to the intestinal tract and feed on their host. Adult Roundworms will grow to between 9 and 18cm in length and tend to be a yellow-cream colour. 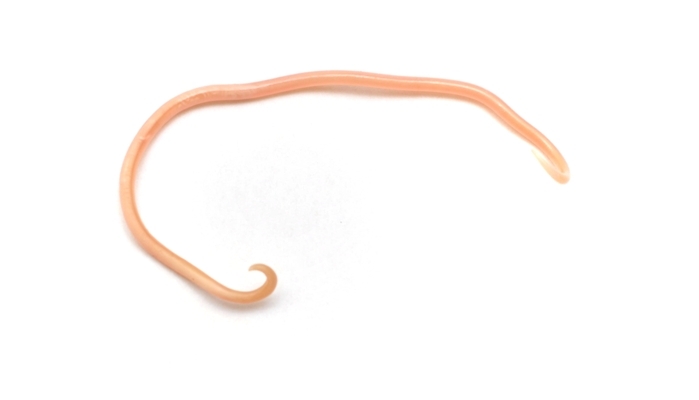 Roundworms are very common and it’s important to regularly administer deworming medication to keep them at bay. While Roundworms aren’t life-threatening, they can cause your pet to suffer from episodes of diarrhoea. Vomiting, dehydration and weight loss are among the other symptoms that can be observed. It is important that regular deworming takes place as the Roundworm is known to infect human hosts. Children are especially susceptible to the ingestion of Roundworm eggs. Once the eggs are ingested, they the Roundworms will hatch and attach themselves to the walls of the intestines, sometimes moving to the lungs. Although Roundworm infestations in humans can cause bouts of nausea, diarrhoea and, in some cases, mild stomach pain, the worms cannot reproduce in the human body. Although many pets will show no symptoms at all, there are a few common symptoms that point to Roundworm in both cats and dogs. The most common symptoms that can be observed in both cats and dogs with Roundworms is diarrhoea. Roundworms can cause your pet to pass very watery faecal matter, sometimes exhibiting a quantity of blood in the stool. In the later stages, vomiting is a common occurrence. Although dogs and cats regularly vomit for a variety of reasons, Roundworm will cause them to vomit more often and for no apparent reason. Animals suffering from diarrhoea and episodes of vomiting may also need to intake far greater quantities of water. Kittens and puppies with Roundworm infestations will usually develop bloated abdomens or pot-like bellies. Roundworms are more dangerous to a young, developing kitten or puppy; for young pets, dehydration is far more likely to cause serious complications. Drastic weight loss is common for pets that are badly affected by Roundworms, paired with a decrease in the health of the coat. Worms can also be passed in faecal waste, although it is rare. Adult Roundworms can grow to between 9 and 18cm long and may be passed from the intestines if they fail to hold onto its walls. The process of diagnosis is relatively simple – your vet will observe the symptoms mentioned above as well as ask you about your pet’s behaviour and take a stool sample for testing. 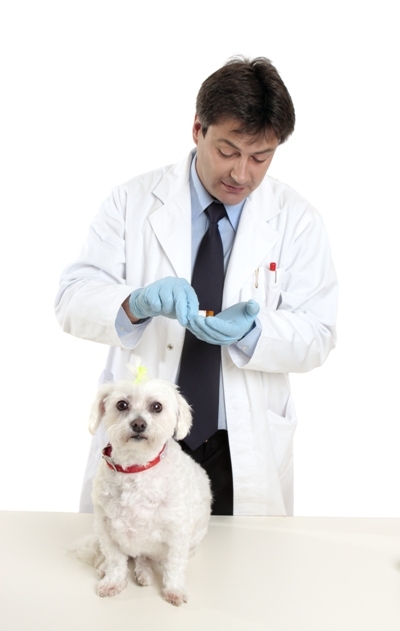 Even if there are no real signs of Roundworm after testing, your vet will proscribe deworming medication for your pet. Deworming medications or anthelmintic drugs will be proscribed to begin the deworming process.  There isn’t one product that will remove all types of parasitic worms but one product will usually take care of a number of types. There are many deworming products on the market and they can come in many forms. You may be instructed to buy tablets, chewables, liquids or a topical solution. Not many people realise that puppies and kitten are in fact born with worms. It’s for this reason that young pets should be dewormed early and well before being introduced to other animals. Puppies should be dewormed twice in the first two weeks and them monthly until 6 months of age. Kittens should be dewormed once a fortnight between the ages of 6 weeks and 3 months, then once a month until 6 months old. Adult dogs and cats should be dewormed at least once every three months. If your pet comes into regular contact with other animals, is an outdoor pet or lives in a rural area, deworming them more regularly is advised. If possible keep your cat or dog indoors and away from infected rodents or pet faeces. New pets should be thoroughly treated for Roundworm before being introduced to the household. Try to avoid your pets sharing litter boxes or eating each other’s faeces. Remember, it’s reasonably common for the family pet to pass on their Roundworms to children in the household. Keeping your pet worm-free will keep your family worm-free. Roundworm is very common in all breeds of cats and dogs. In fact, puppies and kittens are born with Roundworms so it’s impossible to avoid them entirely. Deworm your pets at a young age and often to avoid illness – prevention is the best cure. There are many types of Round Worm – some are far more common than others, yet many types will happily find a home inside a human host. Some Roundworm types can grow to more than 90cm in their adult stage. You can never completely avoid Roundworm infestation in your pet.  Considering both puppies and kitten are born with the parasites, the best way to prevent the worms from causing illness is to regularly medicate.